We recently reported on the chaos caused by the British Columbia College of Chiropractors adoption of an “acceptable evidence” policy and their actions in going after chiropractors who they deem have violated it and threatening to do more of the same. 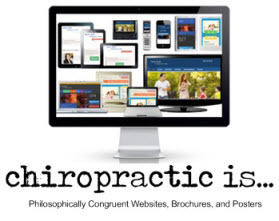 After reviewing the Policy and the standards of conduct for chiropractors in British Columbia we undertook a review of the websites of the members of the Board of the College of Chiropractors to see if their own websites would meet their Policy. We found violations of their own Policy and we report on those violations found. 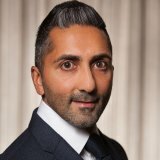 Johnny Suchdev DC is a Board member of the College of Chiropractors of British Columbia and has been licensed since 2005 following his graduation from Western States Chiropractic College in Portland Oregon. Since Dr. Suchdev claims to be a “perfectionist” we were sure he would have read and understood the very policies he voted on to adopt regarding research and health claims. “So they can feel, move and live better.” Emphasis added. 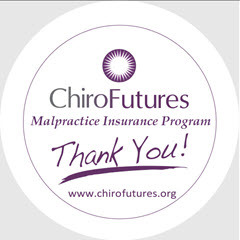 We believe Dr. Suchdev will be presenting his reams of research that were conducted on his own patient outcomes after the study he commissioned was approved by an Independent Review Board for the protection of human subjects – showing us how his patients live better compared to all the other chiropractors who must not know what they are doing. We’re certain he has RCT’s and other high level research demonstrating this. Definition of Innovative - featuring new methods; advanced and original. So another College Board member claiming to be superior to his fellow chiropractors in BC? Maybe it’s just true and we need to get over it. Maybe he is just better than the rest. He does claim to be “The leading clinic in Vancouver” Emphasis added. He claims to be “raising the bar” with his “innovative approach” and that he is “re-defining health care”. Quick – get an appointment with this guy before he stops taking on new patients! Along with his fellow Board members, Suchdev has a very similar list of all the diseases and conditions he is so good at curing. Torticollis – he goes on and on adding . . .
Oh really? What else do you treat? Perhaps Dr. Suchdev will also be presenting his new, advanced and original methods that make him the leading clinic in Vancouver that is re-defining health care along with his other research that shows it meets the very strict criteria the Board demands of all BC chiropractors. He does say right on his website that he has an evidence informed practice. He wouldn’t lie about that would he? We look forward to Dr. Suchdev providing all the evidence he has to support his claims and that also meet the standards of the Board’s Efficacy Claims Policy. David Olson DC is the Chair of the College Board. 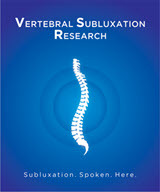 He is a graduate of Canadian Memorial Chiropractic College and has been licensed since 1980. 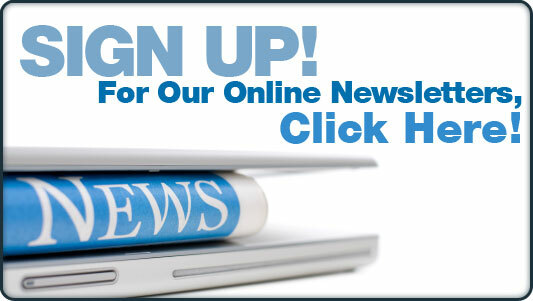 His website includes several statement that do not meet the threshold of the Board’s Policy. 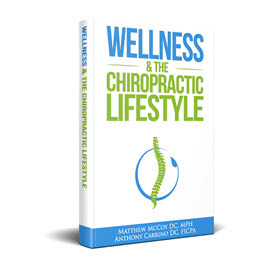 Chris Anderson DC is a graduate of Canadian Memorial Chiropractic College and has been licensed since 1997. His website is riddled with violations of the Board’s Policy on Claims Efficacy. Hafeez Merani DC is a new graduate of Canadian Memorial Chiropractic College (CMCC) having been licensed in 2012 and sitting on the College of Chiropractors’ Board. But don’t let his inexperience fool you in regards to his ability to serve on the Board and sit in judgement of other chiropractors. 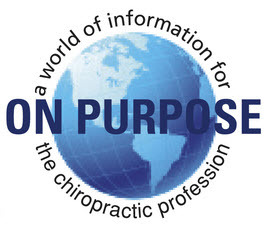 Larissa M Juren DC is a Board Member of the College of Chiropractors of British Columbia having graduated from Logan College of Chiropractic and has been licensed since 2011. Parm Rai DC is a graduate of the chiropractic program at Southern California University of Health Sciences and registered for practice in BC in 2006. He serves on the College of Chiropractors Board and is one of the two that had a complaint filed against him. Gil Desaulniers DC is a graduate of Life University College of Chiropractic and was licensed in BC in 2008. Besides sitting on the College of Chiropractors of British Columbia, Desaulniers is a member of one of the world’s largest chiropractic families with 44 chiropractors in his extended family.